CNN chief international anchor (and new PBS host) Christiane Amanpour made those comments as part of PBS’ sessions at the Television Critics Association’s summer press tour in Los Angeles today. 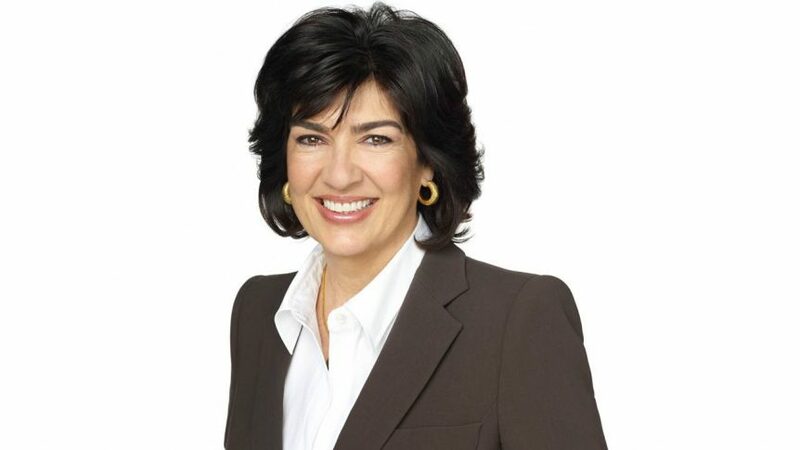 Amanpour was on stage at TCA to speak about her new PBS program Amanpour and Company, which debuts September 10. Amanpour acknowledged that there’s now some partisanship in journalism today, but says “my job is not to preach to the choir. I believe in being truthful, not neutral.” She aims to show that sentiment on the new program. In addition to airing on PBS stations, the show will continue to air on CNN International. Some of the production will remain out of London for CNN International; some will be based in New York for PBS. Amanpour & Company is the permanent replacement for Charlie Rose, which was canceled last November in the wake of sexual harassment allegations against the show’s host. Washington Week moderator Robert Costa checked in via Skype from Washington to speak about the legendary roundtable program. Costa, who is also Washington Post national political reporter, was named Washington Week moderator in April 2017, taking over for the late-Gwen Ifill, who passed away in November 2016. 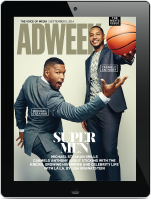 Adweek TV/Media Editor Jason Lynch contributed to this story. He is covering the multi-week conference on behalf of Adweek. Click here to read his stories on PBS and other networks that are paneling at the this year’s TCA.